« Does No One Understand the Mission Committee? There Might Be A Reason! Who Built That Silo In My Church? Before we explore remedies, let’s look at possible causes of silo organization. If we can identify causes, then, I believe, we can do more than just address symptoms! We can cure the disease, not just manage it. Silo organization can result by defaulting rather than strategic thinking. Since many larger corporations are organized by departments/divisions, each with its own budget and budget manager, those brothers who organize the church leadership into separate committees are just imitating what they have done at work. There are other models to consider, for instance, the model of the physical body or perhaps the family. Silo organization becomes a greater temptation as size of the church grows! The larger the church, the more difficult it becomes to gather input from multiple sources, or to get diverse groups together, or to include larger numbers of people in decision-making processes, so the “natural” tendency is to opt for efficiency, moving decision-making into smaller, more specialized groups—the genesis of silos for many churches!! Silo organization is often the result of the worship of specialization. I’m actually all for people learning lots about missions and using that experience and information for the good of the kingdom, BUT, I have seen mission committees dominated by the ex-missionary or the missions professor or the member who attended the last missions workshop, all to the detriment of the kingdom because no one knows so much that they can’t learn from someone else! No one’s experience is universal! No one set of mission principles works in every circumstance! Silo organization may occur because of the budgeting process. If your budget is broken down into categories like local ministry, adult education, foreign missions, benevolence, building and grounds, then it is very easy to make two mistakes: organizing your committees according to budget categories and assigning full responsibility for that portion of the budget to that one committee. Silo organization can happen with power players who want control of a fiefdom! If one person has to approve all the decisions; if only one person can sign the checks; if the meetings are just rubber stamping what one person wants to do; if one person sets the agenda for every meeting; if even one or two of these things are true, you are probably a member of a little kingdom within the church, no matter how benevolent the dictator is. Silo organization often exists because of fear! While fear apparently is very real in industry because of job security issues, I tend to think that at church fear may be over loss of influence or loss of a sense of purpose, maybe even loss of relationships with certain missionaries. Silo organization can simply be a church tradition. Oops—the way we have always done it . . . . Surely I don’t even need to comment on that. 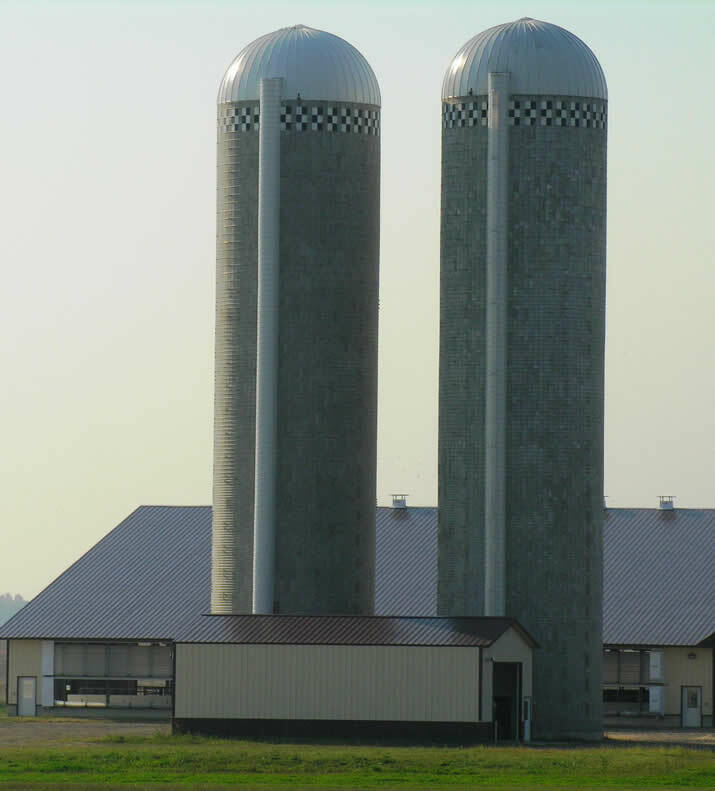 look for silos, look for those who love silos—and I’ll finish this thought next time with some suggestions for actions to take to both avoid and remove silos. Thank you for addressing this issue. I can tell you as a missionary that the results of a mission committee not communicating well with the rest of the silos can be devastating. I look forward to reading your ideas next time about avoiding and removing them. Mark, I hope you are coming with something more than avoidance and removal. A message of hope for building a program that will envolve every member in the vision of God for a world filled with His Word and Jesus as suspreme. Thanks for what you have said so far. Goduphold you in your efforts.